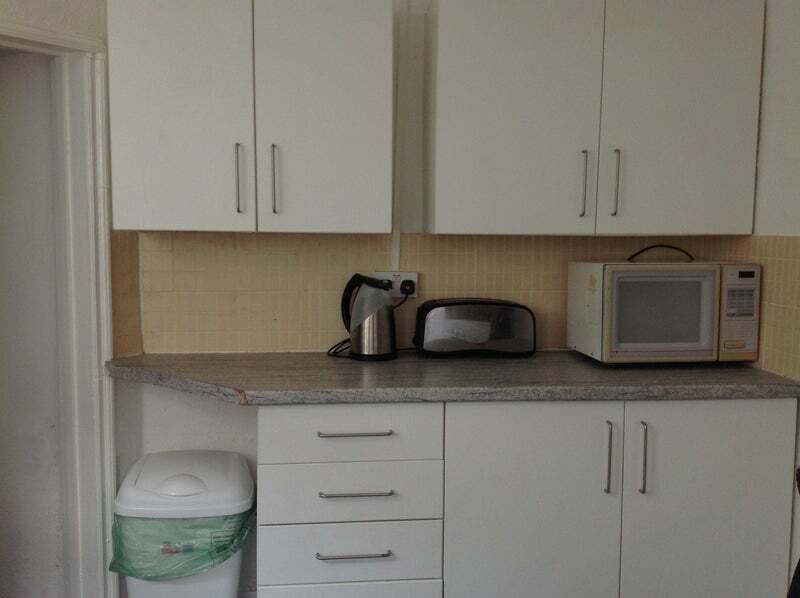 This stunning 2 bed professional flatshare - one of the biggest XXL king size. sunny bright bedrooms, with separate gardens & high ceilings, fully furnished. The room is sunny & bright (8m x 8m) with 3m high ceilings! Modern lighting & fireplace with 180degrees triple double glazed UPVC soundproof & insulated windows. Exceptional & SPACIOUS standalone SIZED ROOM - nearly like having your own separate studio within a flat. THIS IS A UNIQUE LARGE MASSIVE SIZE property with several add on benefits not seen elsewhere in the area. Professional Houseshare with 1 other professional female high school teacher, (30 years old). 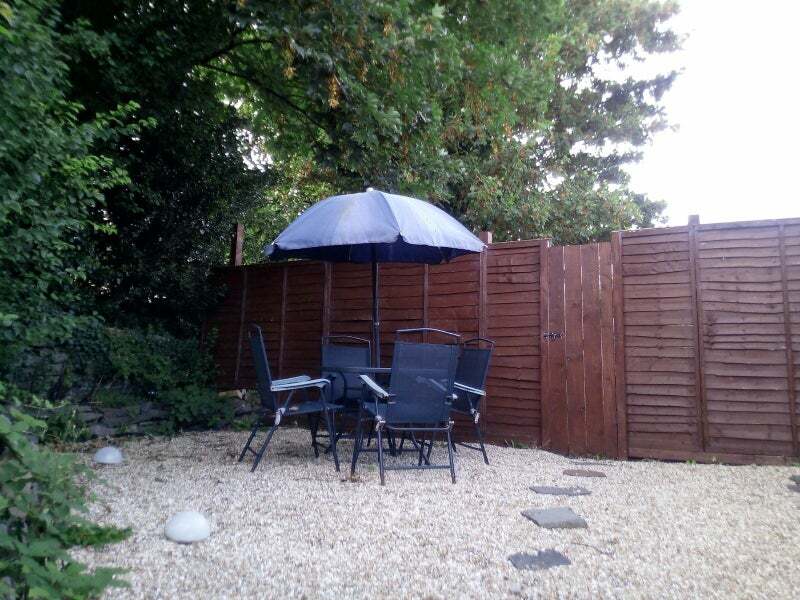 The flat has a Lovely sunny, private tree lined Garden with sun table & 4 chairs & umbrellas & garden storage cabinet. Excellent location by all bus routes, CRI, Schools, GP Surgery, Pubs and Shops all by Newport Rd, City road, Albany Rd, University, access. The property has 24 hour maintenance & services included at no extra costs.